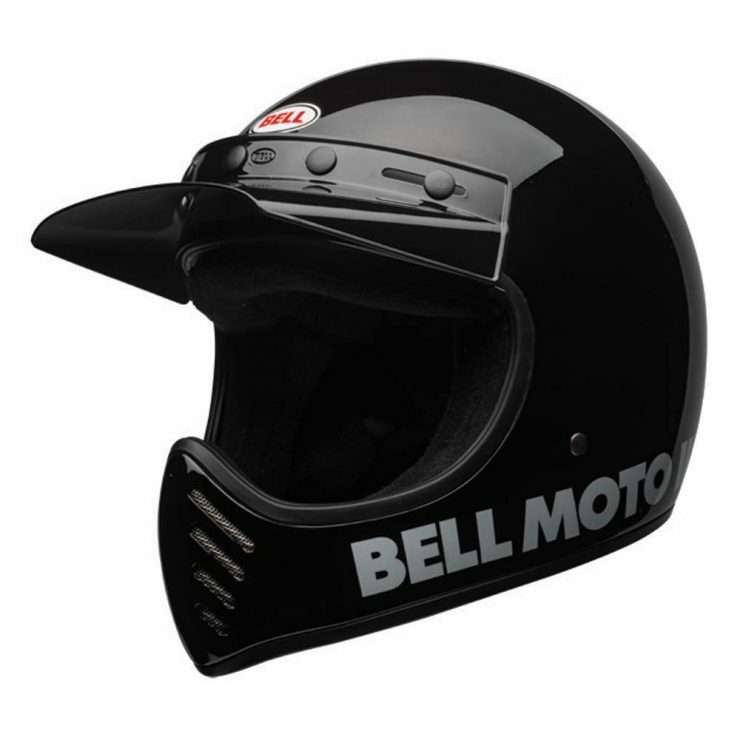 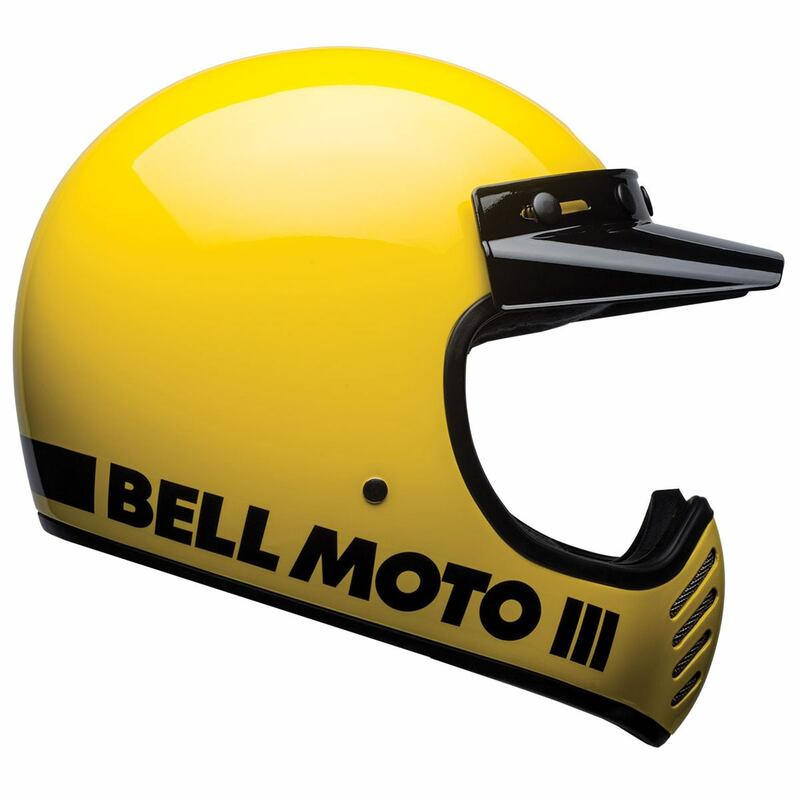 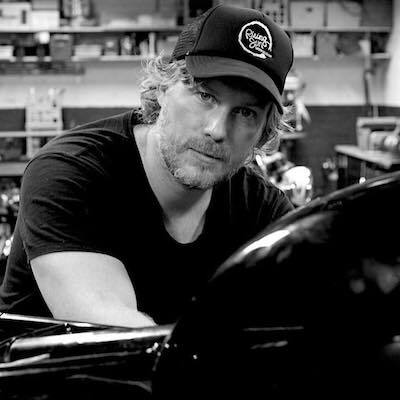 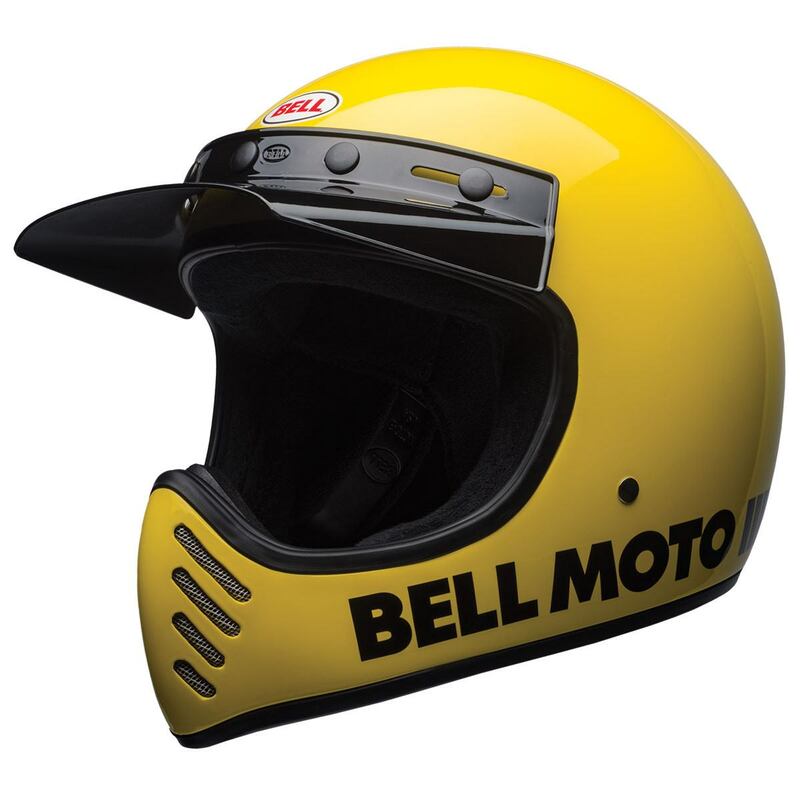 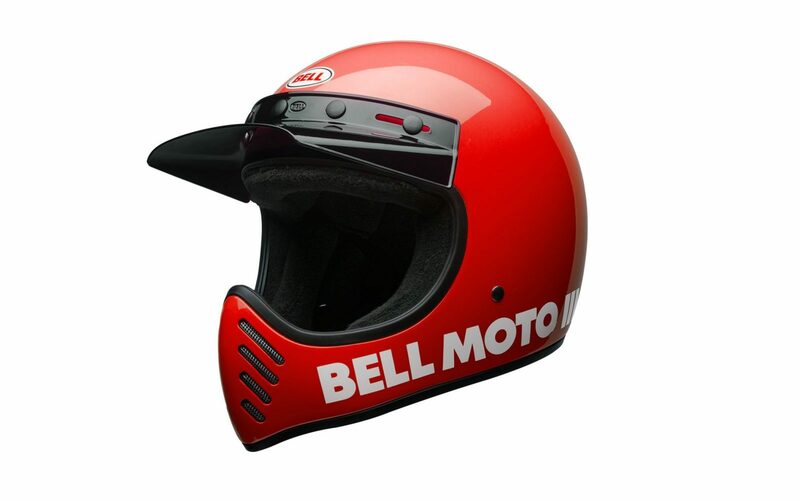 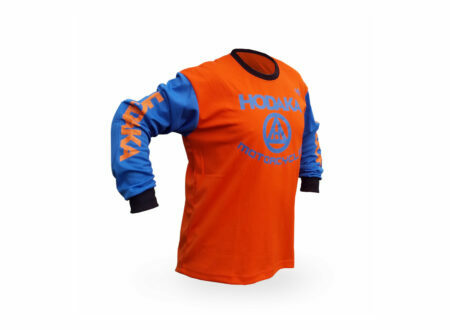 The Bell Moto-3 Helmet is the original model from the hugely popular Moto-3 line, built with modern materials to modern safety standards, but in the style of the lids worn by motocross racers in the 1970s. 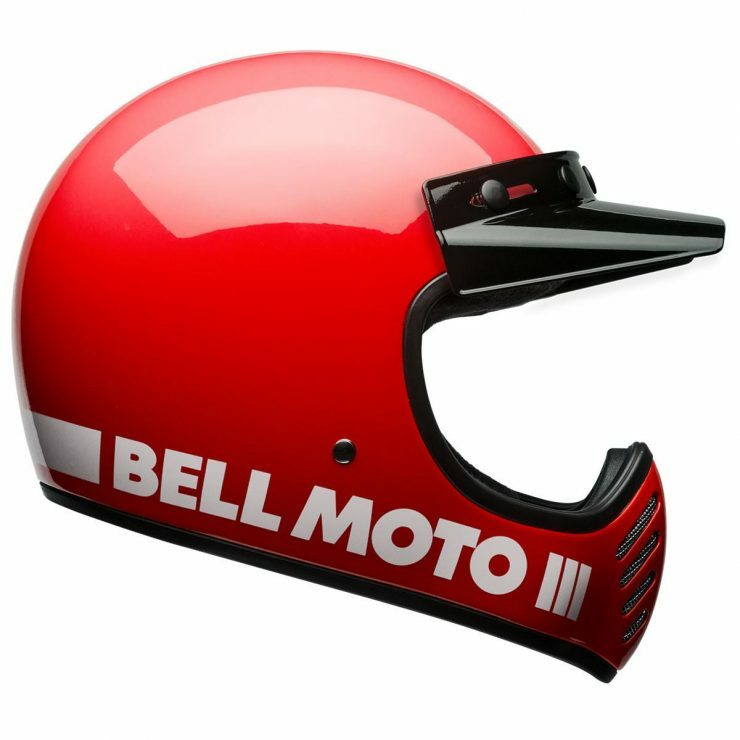 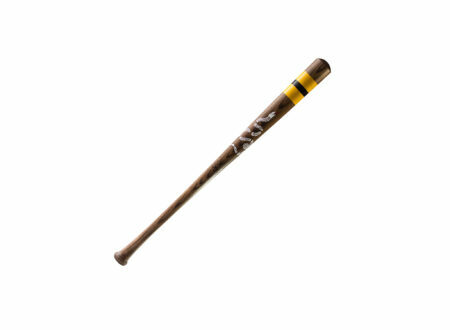 The Moto-3 has three shell sizes to ensure a good fit, it uses a lightweight fiberglass composite with an impact-absorbing EPS foam liner, the liner also extends around the inside of the chin bar. Each helmet ships out with a secure 5 snap visor, and there are shields that can be ordered separately for those who prefer them to goggles or sunglasses.